There is a load of money in politics. It's gross. It's really discouraging. I wish our elections didn't work like they do. Here's the slightly thought provoking thing. New Moose is raising as much funding as it can in an effort to tell the story of its voters and, hopefully, influence the 2018 Minnesota Gubernatorial race. We're going to use everything we raise to try to get the final New Moose candidate elected. So are we as gross and discouraging as all the other PACs out there? I'd say no. And I'd say there are three reasons why. First, we are transparent. We will be reporting contributions and expenditures on our website ahead of required disclosure deadlines. Second, funders don't have control over which candidates their funds support. 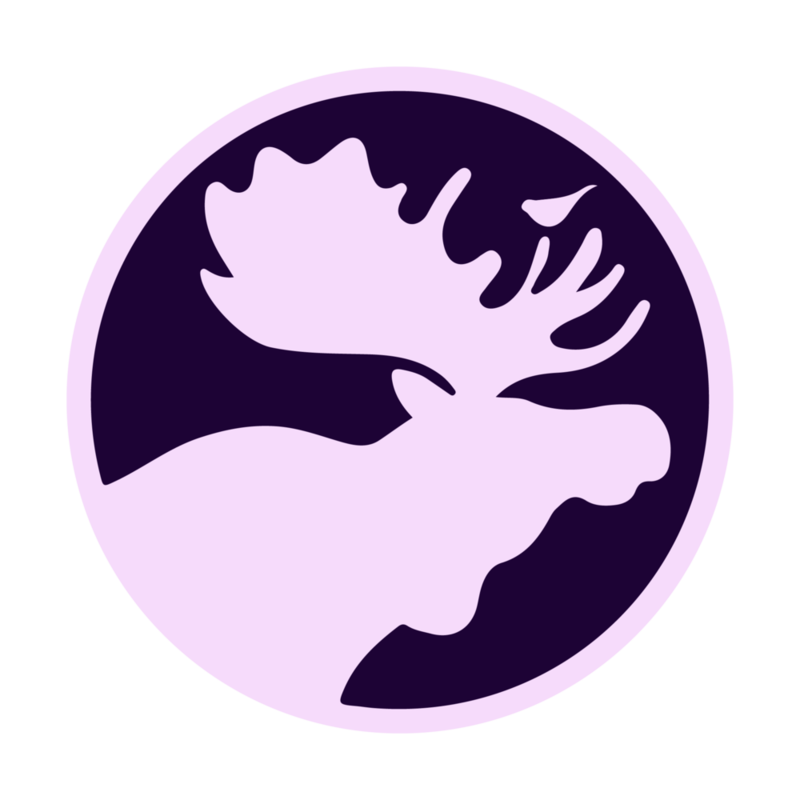 Contributors to New Moose are not supporting a campaign directly. Rather they are funding a movement and its values by amplifying the voices of others. New Moose has little in common with a solitary widjit tycoon paying for his political mouthpiece. Finally, and most importantly, we will never promise future funds based on the performance of a legislator. We will support the candidates selected through the New Moose process, wish them good luck, and after the election look to the future. We will never, and we will always oppose, promises of future funding for legislative action (e.g. "don't worry about that primary challenger, keep an A+ rating with us and we've got your back."). That is blackmail in our book and those lobbying groups that operate that way are disgusting. Newer PostThe two foundational problems. Or "where's next?"